San Saba is proud to be home to several independent businesses that add a great deal to our community. We have some great wineries and restaurants, charming home goods and gift shops, local shop and olive oil providers, several pecan companies, one of Texas’ largest boot companies and, also, one of the country’s largest auction houses. That’s right, all that in a town of 3,000. As these businesses are part of the fabric of San Saba, we want to take a minute to highlight their contribution to our community. 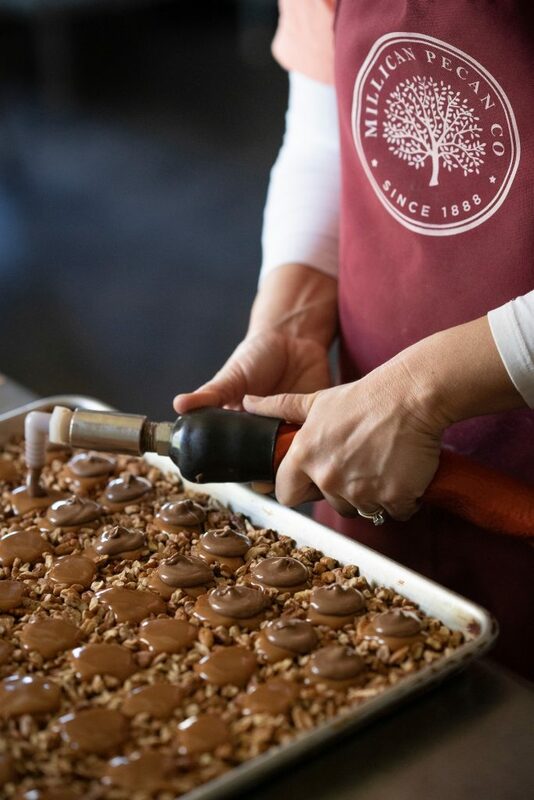 Millican Pecan Company, San Saba’s oldest pecan operation, is home to the mother tree. 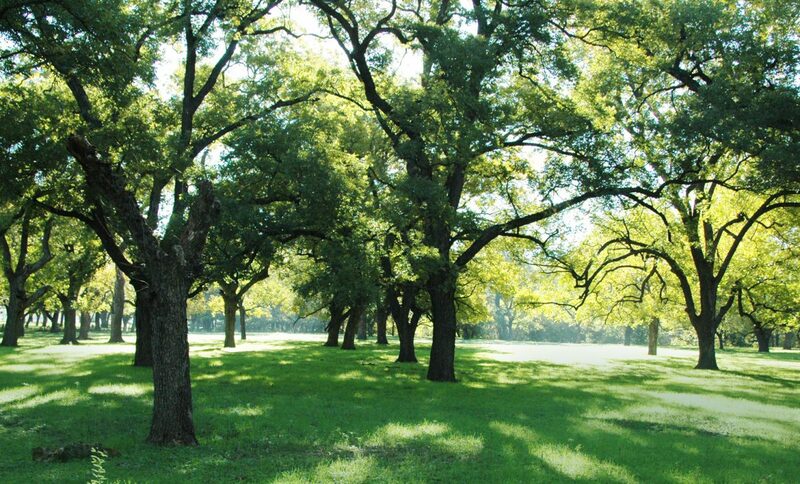 The mother tree is the source of more important pecan varieties than any other pecan tree in the world. The tree was discovered by an English immigrant named E. E. Risien, a cabinet maker by trade, who journeyed to San Saba and was fascinated with the hundreds of pecan trees he found. Descendant from E.E. Risien, the Millican family continues harvesting pecans from the same trees that Risien purchased planted throughout the 1800s. In fact, the Millican’s have pictures of their ancestors planting the very pecan trees that now tower over their heads as they walk through the orchards. “These trees that once were little twigs in the hands of my great-great-grandfather, E. E. Risien, are now huge trees with massive tree trunks,” says Winston Millican. Kristen married Winston Millican in college and relocated back to San Saba in 2003 to help her husband run the family business as they started a new generation. One focus area was keeping Millican’s digital presence current with today’s e-commerce standards. 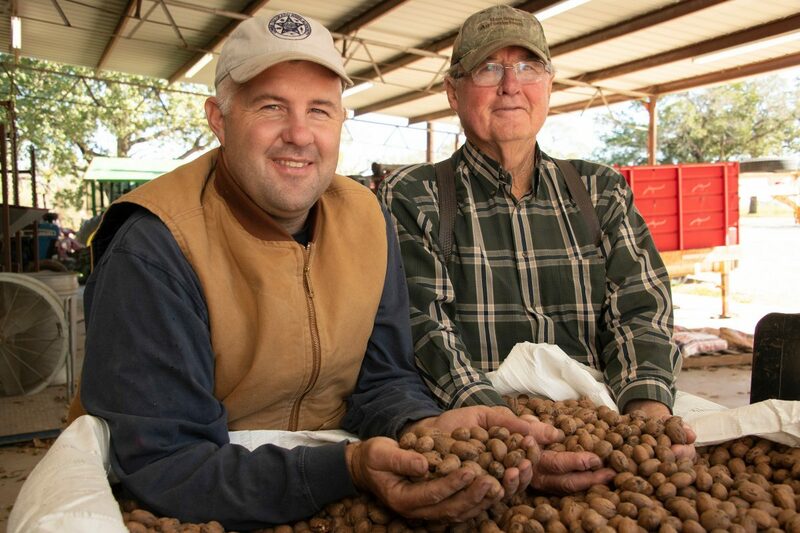 With the majority of Millican’s business being is done online, and thousands of pounds of pecans shipping out each year, Millican relies on high-speed internet to keep up with fulfillment. Other perks of operating on the family homestead are the familiarity with the town and neighbors. The Millican’s who are committed to old-fashioned quality, love how small-town life lends an invaluable quality to their customer service. 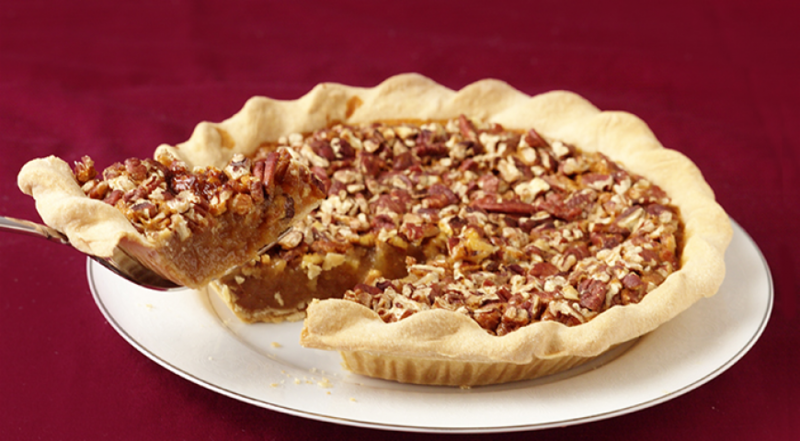 Millican Pecan is open Monday through Friday from 9 am to 5 pm. 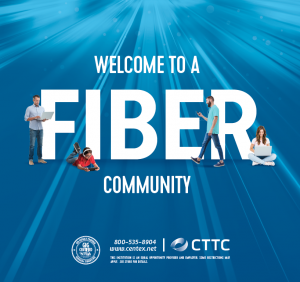 They offer in-store goodies, pecan pie making lessons (upon advance request), and a digital store for worldwide shipping powered by CTTC high-speed fiber.